The AL055 is an economically priced inside lift that is designed to be as convenient as possible. It has a lightweight design that can mount in the trunk or in cargo areas. 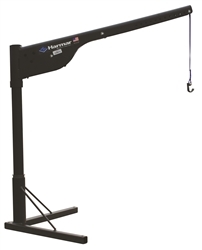 The simple design and remote hand control make this lift unique and easy to use.